“Imagine a major mass participation event that celebrates London’s multi-cultural diversity, brings local communities together to inspire social change, and welcomes all ages and abilities. The Big Half will be truly global, uniquely local – but for this, we need you! Sported is thrilled to be teaming up with London Marathon Events to give you, your group and your local community an amazing opportunity to be a big part of the festivities. Network with other community groups in your local Borough. Come along to the launch event on Wednesday 17 May 10am-12 noon at Rainmaking Loft London, 1 Saint Katharine’s Way, E1W 1UN. Register your place here. Check out our new What’s On page for a full listing of London events for LBFN members & friends – email us with your news or add items to our Facebook page. 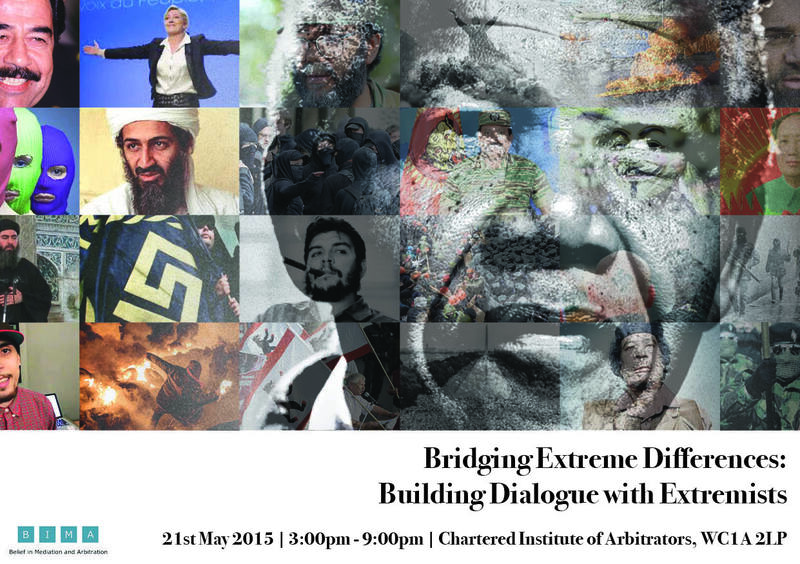 Thursday 21 May 3.30pm – 9pm Bridging Extreme Differences: Building Dialogue with Extremists at the Chartered Institute of Arbitrators, WC1A 2LP hosted by BIMA – Belief in Mediation and Arbitration. Download flyer. Thursday 21 May 6:30pm – 8:30pm Death, Dying and Religion – Spirituality at the End of Life at Trinity Hospice, 30 Clapham Common North Side, SW4 0RN, on the role of spiritual care at the end of life, followed by Q&A. Rafi Fuchs, Spiritual Co-ordinator at Jewish care home Nightingale House, Eva Bellim, Trinity Hospice, Imam Suliman Gani, Tooting Mosque and Dennis Pearce, Bermondsey Buddhist Centre on their perspectives of death and dying, followed by a discussion on how we can work together to improve the relationship between religious communities and hospices. For healthcare professionals, community leaders and members of the public. 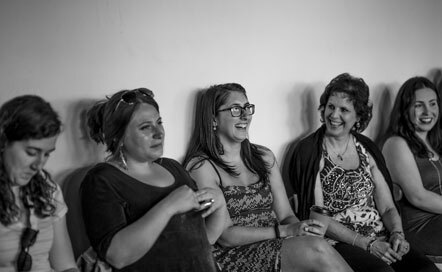 Tuesday 26 May – Saturday 6 June 7pm Like Mother Like Daughter at Battersea Arts Centre in partnership with Complicite, Women’s Interfaith Network and 3FF. If you could ask your mother one question about her life, what would it be? What is the most important thing a mother can pass on to her daughter? Performed by mothers and daughters from different religions, Like Mother, Like Daughter is a celebration of the traditions we inherit and what we pass on. LBFN is offered half price tickets (£7.50) – use the promotion code “FRIEND” when booking. Thursday 28 May 1pm – 8pm Bridge the – GAP Musicians, artists and poets from all backgrounds are invited to to contribute. “This project aims to bring together residents of Camden, from all backgrounds to participate in an event to celebrate and enhance community harmony regardless of your background or beliefs. This will be achieved by designating a day to recognise and repair relationships which may have broken down, or by reaching out to someone not in our normal circle. It is a day in which we attempt to bridge the many gaps that have occurred in our relationships and community.” At Camden Lock – find details here. 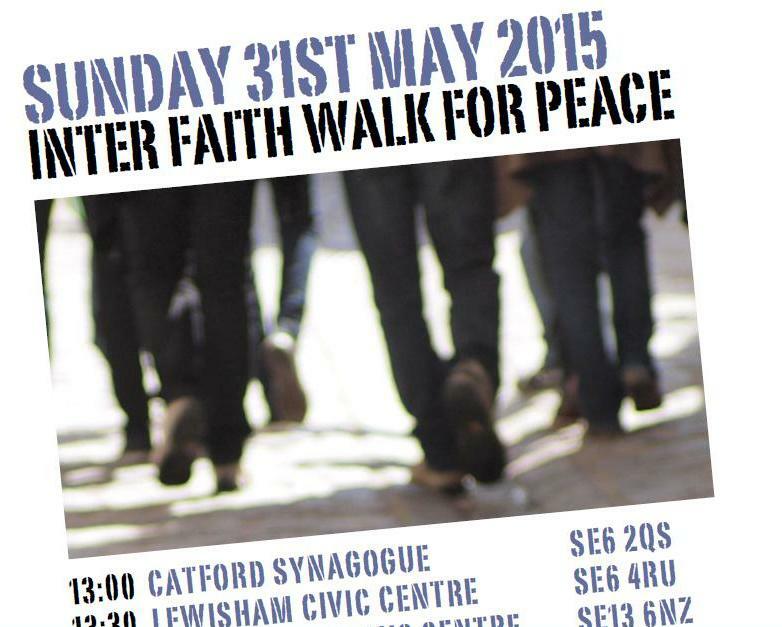 Sunday 31 May 1pm – 3.45pm Lewisham Inter Faith Walk for Peace with Lewisham Police and Lewisham Council, including Catford Synagogue, Lewisham Civic Centre, Lewisham Islamic Centre (where lunch will be served), Lewisham Methodist Church, Lewisham Sivan Temple and Lewisham Police Station. Download flyer. Monday 1 June 9am – 7pm Moving Beyond “Us” and “Them”: Challenging Discourses of Religious Otherness and Building a More Inclusive Society at Cumberland Lodge, Windsor Great Park – a forum to challenge the ‘us’ and ‘them’ divide – which is not a simple binary, but a complex relationship in which religion intersects with many other social divisions. 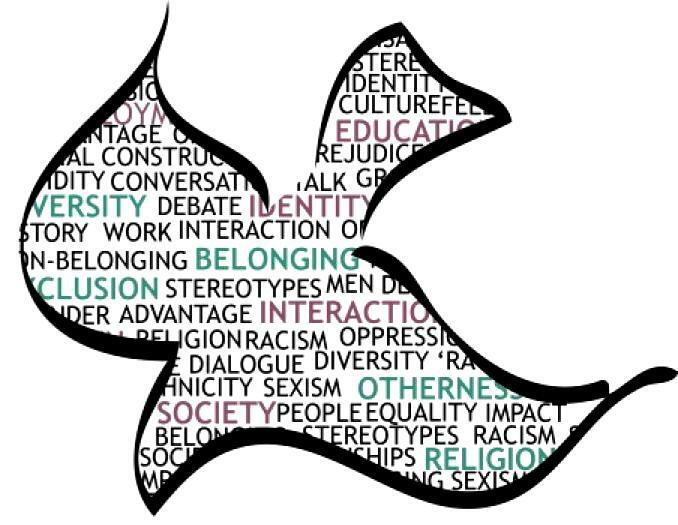 Participants will discuss possibilities for reducing social divisions within and across groups as well as opportunities to build a more inclusive society in which the voices of Muslim and other minority religious groups are not simply heard, but also understood on equal terms to the majority religious and secular groups. LBFN’s Convener is one of the speakers along with Mohammad Saeed Bahmanpour, Islamic College of Advanced Studies, Justine Huxley of St Ethelburga’s Centre, Fiyaz Mogul, Faith Matters, and Revd Dr James Walters, LSE Chaplain. 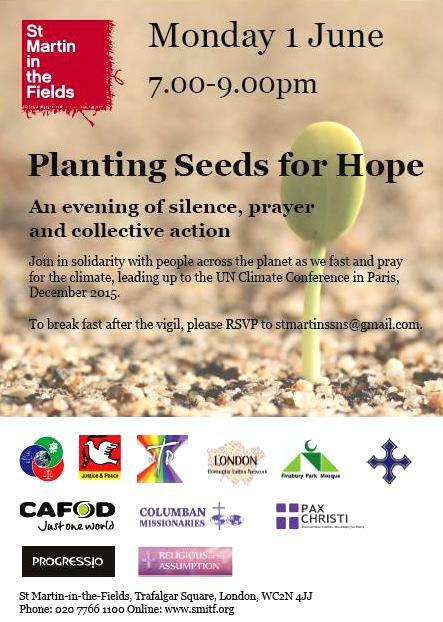 Monday 1 June 7pm – 9pm Planting Seeds for Hope at St Martin in the Fields Church, Trafalgar Square, WC2N 4JJ. Join in solidarity with people across the planet as we fast and pray for the climate, leading up to the UN Climate Conference in Paris, December 2015. An evening of silence, prayer and collective action. Download flyer. LBFN is supporting multifaith & intercultural involvement in the lead up to the Conference. Walking and cycling pilgrimages to Paris are being planned. Wednesday 3 June 6.30pm Examining the Extreme: Radicalisation among Muslim Youth – Mediums and Tools with Alex Krasodomski-Jones, Demos, Naveed Sheikh, Keele University, Anthony Richards, University of East London at the Dialogue Society, 402 Holloway Road, N7 6PZ. Saturday 6 June 10am – 4.30pm Westminster Interfaith 30th Annual Multi-Faith Pilgrimage for Peace with Hounslow Friends of Faith, starting at Laxmi Narayan Mandir, 60 Neville Close Hounslow TW3 4JG. Sunday 7 June 4pm South London Inter Faith Group AGM at Brixton Hill Methodist Church, SW2 2TX. Download flyer. 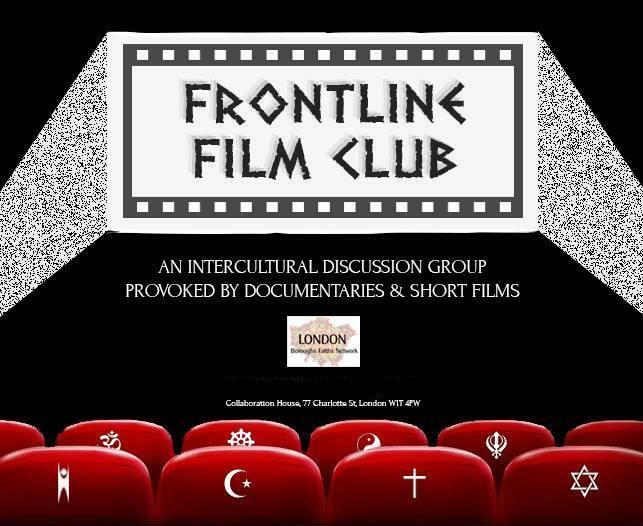 Monday 8 June 6.30pm LBFN’s Frontline Film Club led by 18-30s at Collaboration House, 77 Charlotte St, W1T 4PW. Intercultural discussion group provoked by documentaries and film. Come along & have your say. Booking essential. Tuesday 9 June 10am – 1.15pm Feeling secure, keeping safe and countering hate – We Stand Together. Following on from LBFN’s meeting at New Scotland Yard last month, Hounslow Friends of Faith have organised a morning with the Metropolitan Police, Tell Mama and London Resilience at Hounslow Jamia Masjid, Wellington Road South, Hounslow TW4 5HU. Download details. Tuesday 9 June 6pm-8pm Westminster Faith Exchange: Child Safeguarding at Lord Mayor’s Reception Rooms, 18th Floor, Westminster City Hall, 64 Victoria Street, SW1E 6QP. Panel event looking at the work being done by local authorities, faith groups and charities to help improve the safeguarding of children. Download flyer. Wednesday 10 June 10am – 4.30pm Fundamentals of Project Management Community and voluntary organisations are working hard to improve the lives of their members, users and the neighbourhoods they live in. There is never enough time or resources to do everything we would like to. Brush up on how to use your time wisely. 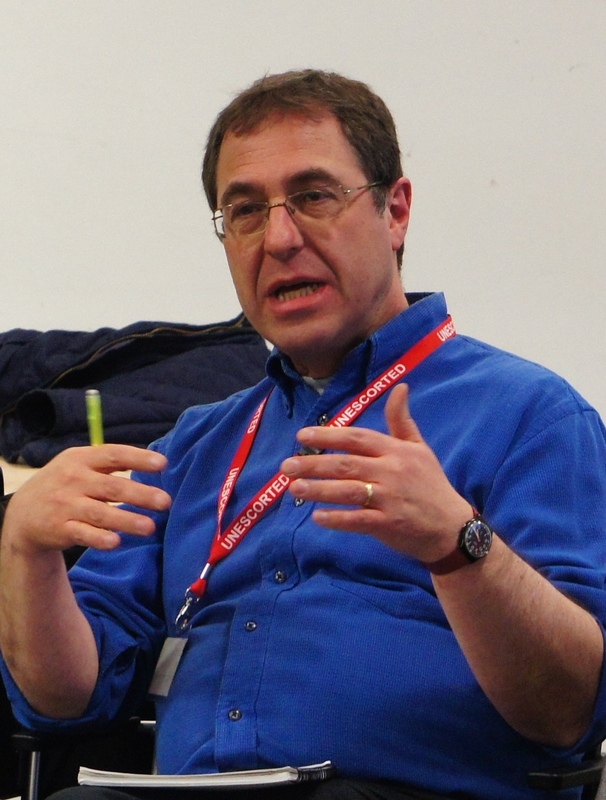 An intensive day of training (reduced cost £50 for community groups) led by Steve Miller of Faith-based Regeneration Network. 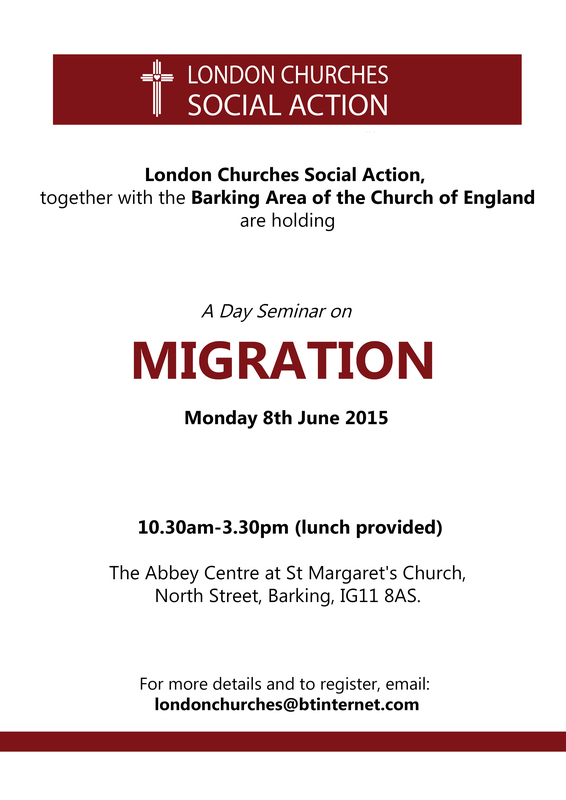 This series is a joint project of FbRN, LBFN and Faiths Forum for London. It will take place at our new offices at Collaboration House (Goodge St tube). Wednesday 10 – Thursday 11 June Mental Health First Aid Training with Faiths Together in Lambeth, TOPAZ and South London & Maudsley NHS Trust. Two day Mental Health First Aid course, free for members of FTiL, others welcome to inquire. Download flyer. Wednesday 17 June 4-5pm Westminster Cathedral Interfaith Group Guest speaker is Joan Salter “Being saved from the Holocaust”. Download flyer. 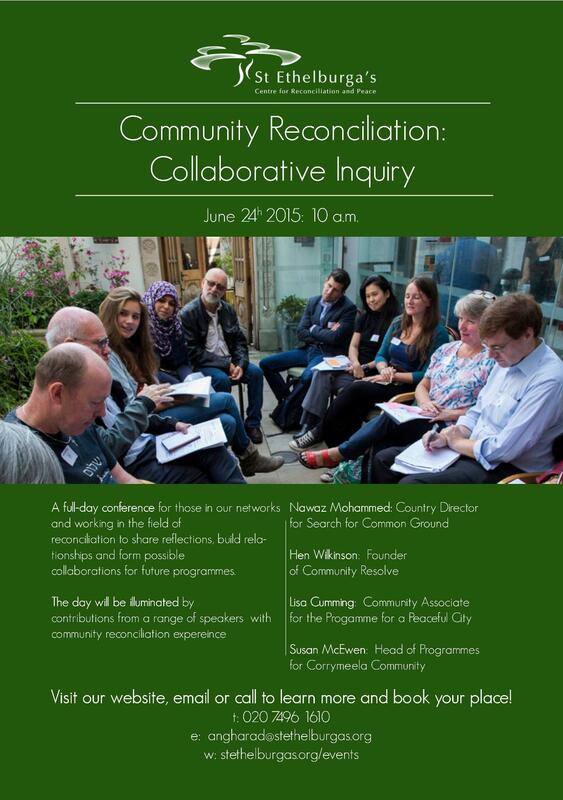 Wednesday 24 June 10am – 4.30pm Community Reconciliation: Collaborative Inquiry at St Ethelburga’s Centre for Reconciliation & Peace. Full-day conference. Speakers from Search for Common Ground, Community Resolve, Corrymeela Community in Northern Ireland and Bradford University. The day will include a) Reviewing the scale and nature of the need for community reconciliation work around the UK, b) Looking at what theoretical ideas can helpfully inform practice, c) Examining approaches that have proved most useful & d) Taking stock of what resources are available to support local action. £20 including lunch. Download flyer. Stephen Greenhalgh, Deputy Mayor for Policing and Crime, is revisiting every London borough with senior Metropolitan Police officers. Sixteen boroughs were visited early in 2014. They will be talking about local policing, telling us how they’ve been putting the Police and Crime Plan into practice and answering our questions. Following our recent meeting at New Scotland Yard with Commander Mak Chishty, the roadshow may provide another opportunity to contact our Borough Commanders to talk about their engagement plans with local faith forums. The next 16 events are scheduled from September to December. Attendance is on a first come, first serve basis. They are asking people to register now and to let them know of any access needs.